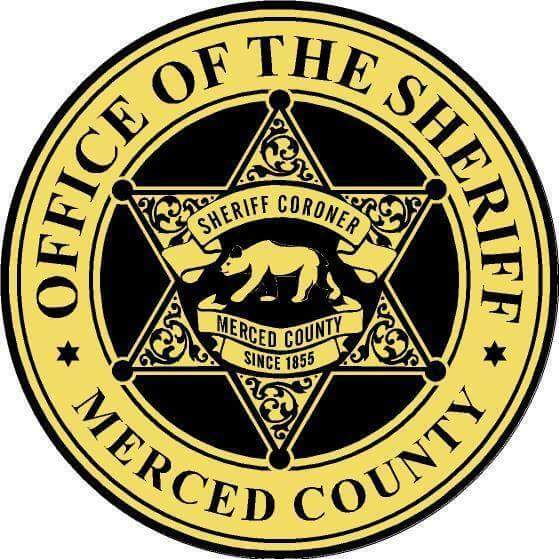 On October 30th, 2018, at around 8:00 a.m, 21-year-old Emilio Richard Santiago was booked by the Merced County Sheriffs Department into the Merced County jail on charges of driving under the influence (DUI) of .08 Alcohol causing bodily injury. Emilio was booked on a $10,000 bond according to Merced County jail records. 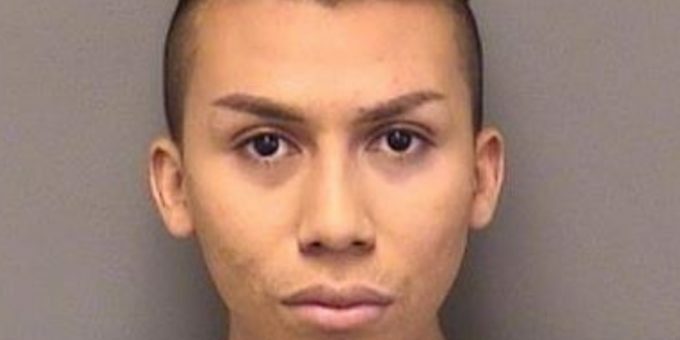 Emilio was released and is currently on supervised release. Remember all suspects are proven innocent until proven guilty in the court of law.